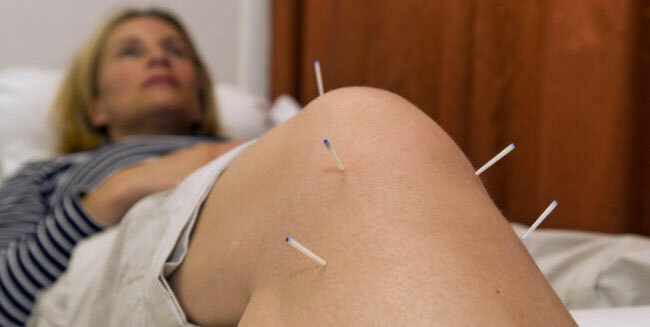 According to a story published by the Cleveland Clinic, knee arthritis sufferers are finding relief through acupuncture. The story also points out how acupuncture can be a promising solution to another national ailment: opioids. States author Jamie Starkey, “Across the country, doctors are striving to avoid prescribing medication, particularly opioids, for chronic pain. Research shows acupuncture to be a cost-effective way to treat pain with very little risk for the patient. The full study can be read at https://health.clevelandclinic.org/2017/07/knee-arthritis-got-you-down-acupuncture-can-bring-relief/.